BioWare’s Head of Live Service, Chad Robertson, has penned a blog for Anthem‘s community, promising regular communication and content for the game. As part of the update, he shared an outline of Anthem‘s roadmap that teases new rewards, freeplay events, weekly stronghold challenges, and more. BioWare said that it will share more details about the aforementioned content in due course, and there’s a lot more to come after April. 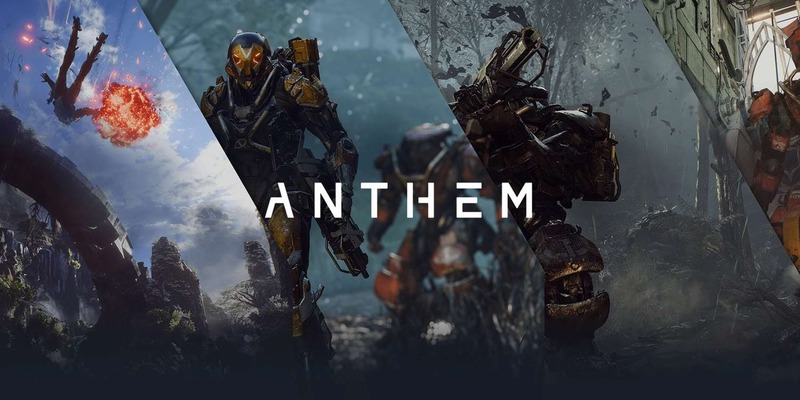 Robertson also acknowledged that the studio has a lot of work to do to improve Anthem, and said that it will be closely monitoring community feedback as part of the process. Anthem is out now for the PlayStation 4, Xbox One, and PC.